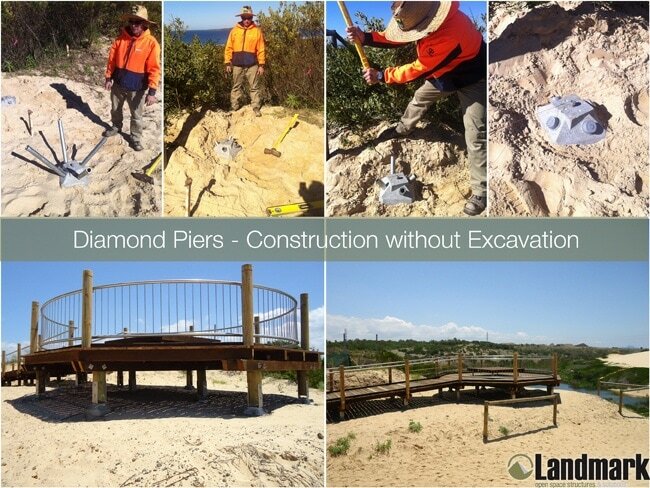 Construction without excavation is now easy with the use of Diamond Piers. 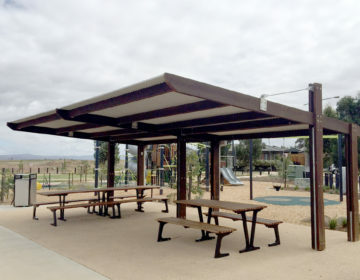 Landmark has been using Diamond Piers for many years now and in that time we have seen a higher demand for installations on sensitive, hard to get to and problematic sites. They can also be used for standard site installations to reduce noise (no use of heavy machinery) and they make the structure on top easy to remove if ever required at a later date. All items can be carried in to hard to get to sites and manually (no machinery required) fixed in position. 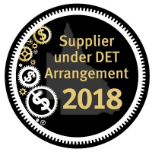 Diamond piers have been engineered for a range of construction types (loads) and soil conditions. 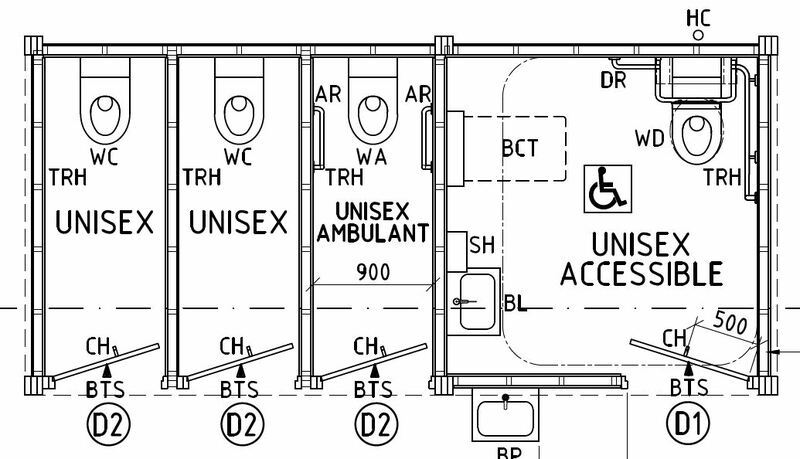 The units are made up of two main components, the concrete pier and the pins. 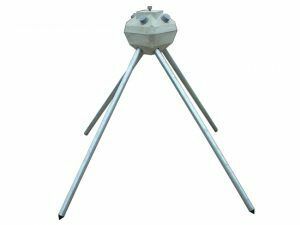 The concrete pier comes in a range of sizes from the smallest 25kg to the largest 95kg models (depending on load) and have a single bolt fixing on top for easy use with standard stirrups. The pins are the main variable, which need to be matched to not only the load but soil condition/type, they come in steel, galvanised steel, stainless steel and FRP which all vary in length to match the load and soil condition. Installation is easy with the initial placement of the concrete pier in position, the pins are then put into the pier holes and hammered in or put in using a sliding post driver. Once in place the top caps should be glued into position and then your set to install the structure on top. 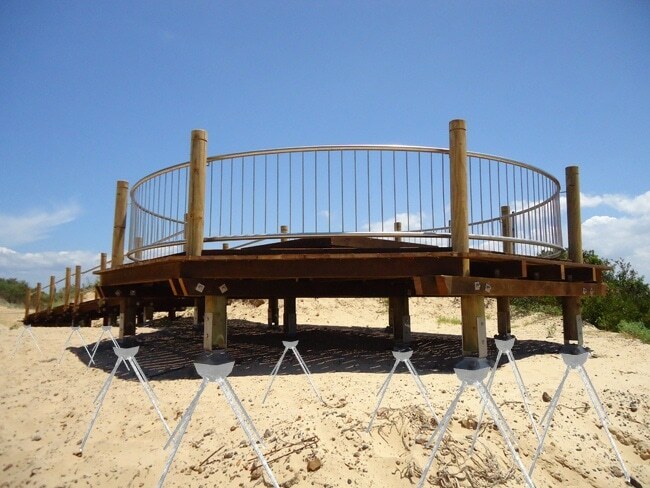 These picture above have been taken from an installation of a boardwalk and viewing platform at Wanda Beach in NSW. It’s a very neat job with very little construction damage and it can be easily removed if ever required.